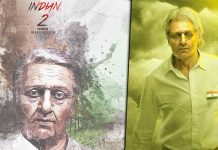 After Petta, Superstar Rajinikanth is teaming up with AR Murugadoss and this is the first time the two are collaborating, so expectations are sky-rocketing. 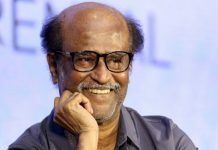 While the film is yet to go on floors, here comes good news for the Rajinikanth fans. 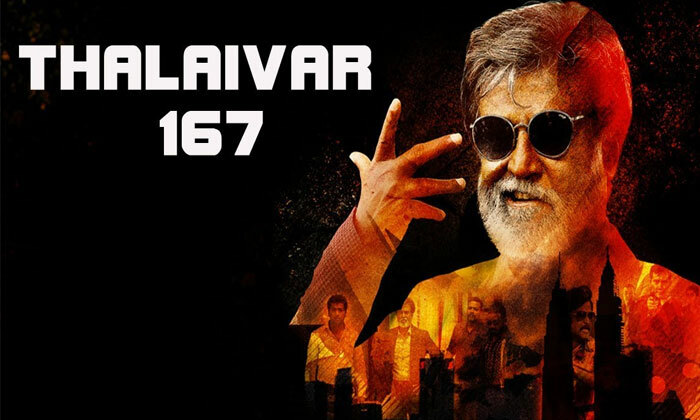 The release date for Thalaivar 167 is locked. Yes, you read it right. 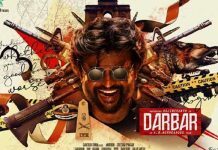 Starring Nayanthara as the lead actress, Thalaivar 167 is all set for 2020 Pongal release. 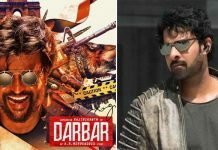 The film will go on floors on April 10. 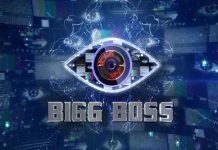 AR Murugadoss, in fact, even visited Pazhani Murugan for the success of the movie. The pictures of the filmmaker are doing the rounds. 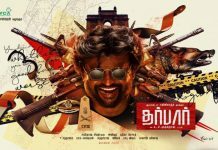 Scored by Anirudh Ravichander, the film touted to be a political thriller is said to have Rajinikanth playing dual roles.